Fox is about to find out how you measure a year, as Entertainment Weekly reports the studio has filled out the cast of their latest live musical Rent. Among the cast is the once and future Iris West, Kiersey Clemons (playing Joanne, a role originated by Shelley Johnson on stage and by Traci Thoms on film), and High School Musical’s Vanessa Hudgens. The latter was particularly interesting, as Hudgens starred as Mimi (played by Daphne Rubin-Vega on stage and Rosario Dawson in film) in a Hollywood Bowl production of Rent directed by her Beastly costar Neil Patrick Harris. When I saw the headline, I immediately assumed she would be playing Mimi once again, so I was pleasantly surprised that she would instead be portraying Maureen, a character originally played by Idina Menzel of Wicked and Frozen fame. 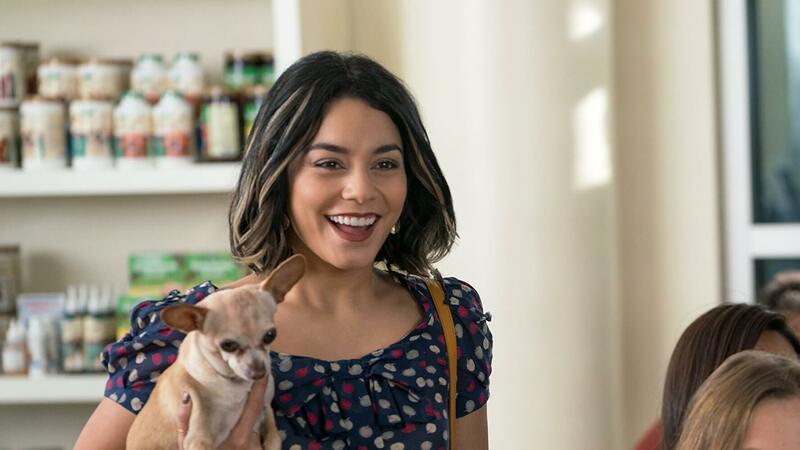 Maureen is an eccentric character, to say the least, and as I’ve never seen her play eccentric before, I’m anxious to see Hudgens’ performance. Rent has always been a play mired in tragedy, with the shadow of original creator Jonathan Larson’s death hanging over the play; Larson died the morning of the first preview performance. Even the play itself deals with tragedy, as amid this Bohemia of artists is the backdrop of the AIDS epidemic of the 80s, a time when many people didn’t understand this disease. Despite these heavy clouds, at its core, Rent has always tried to convey powerful messages, messages that are important regardless of any time of year or political climate. Live in the moment, remember to laugh, remember to love. That is what Larson left us, and really, what legacy could be greater? I’m sure this new cast will do Larson proud. Will you watch the live stage production of Rent and see if this new cast will find glory? Let us know in the comments!